There’s nothing better than seeing your favorite artist take to the live stage…. 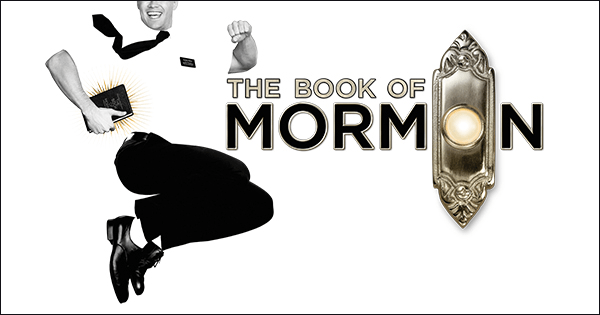 so if you love The Book Of Mormon then be sure to head on down for Saturday 27th April 2019! No doubt this will be yet another unforgettable performance at Eugene O'Neill Theatre! An undisputed gem, The Book Of Mormon is hot property on the Theatre scene, and it's easy to see why! With second-to-none performances at every show, The Book Of Mormon is something truly unforgettable – a breathtaking story and a sensational drama that stays with you long after you leave! 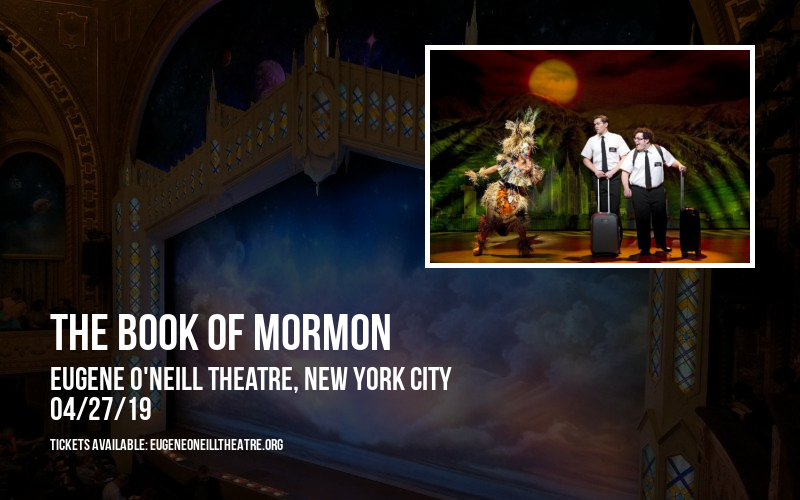 Coming to New York City for a limited run, you can see The Book Of Mormon at Eugene O'Neill Theatre on Saturday 27th April 2019 – one of the only opportunities to see this show in New York! This modern masterpiece is nothing short of incredible, so don't leave it to chance – get your tickets now for this critically acclaimed tour de force! You won't regret it!